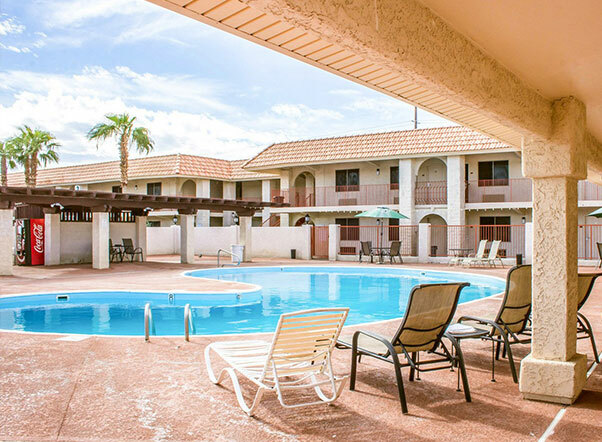 Planning a trip to Lake Havasu City, AZ? 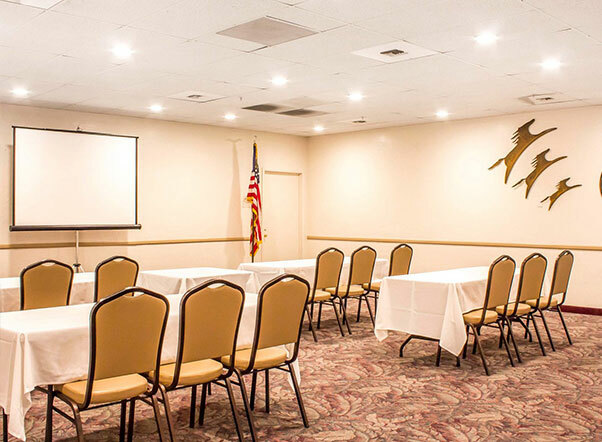 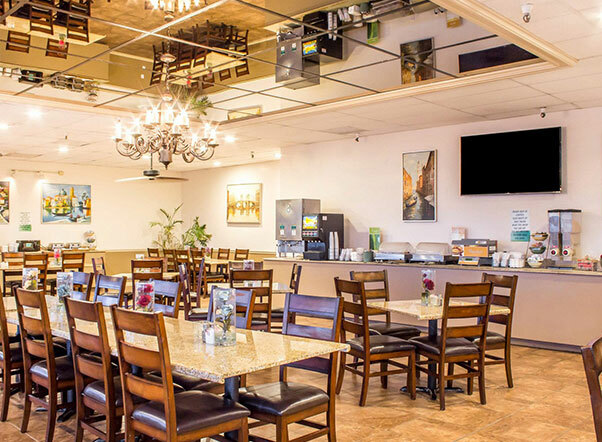 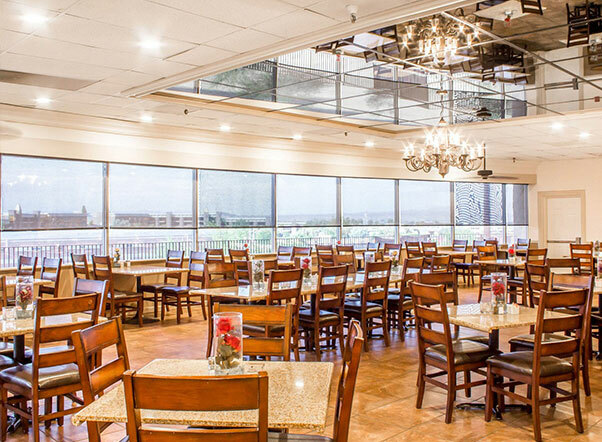 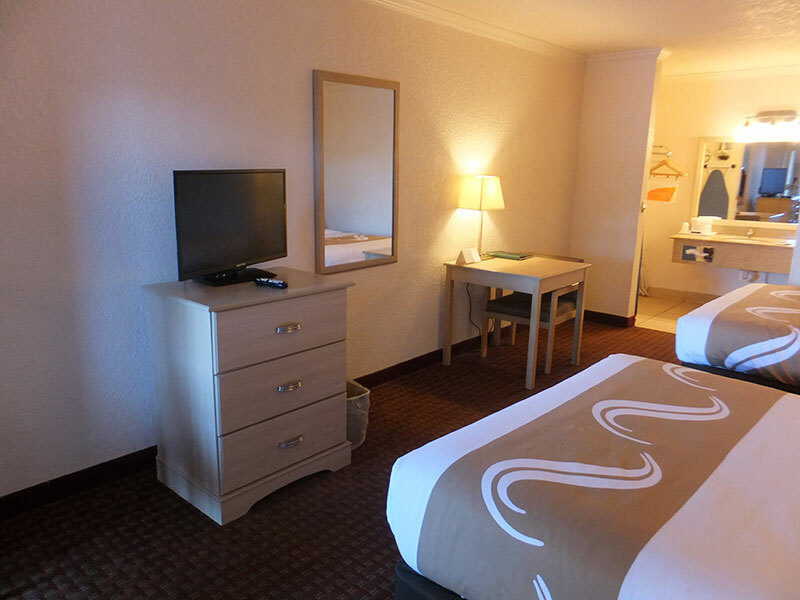 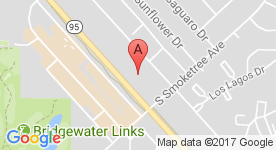 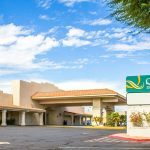 Look no further than the Quality Inn & Suites Lake Havasu. 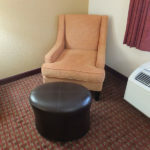 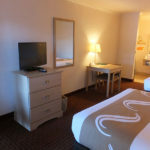 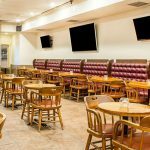 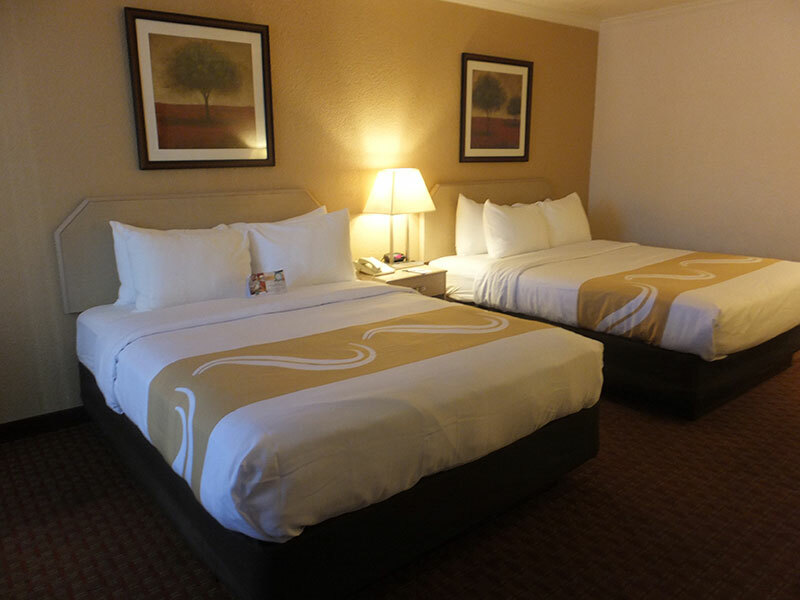 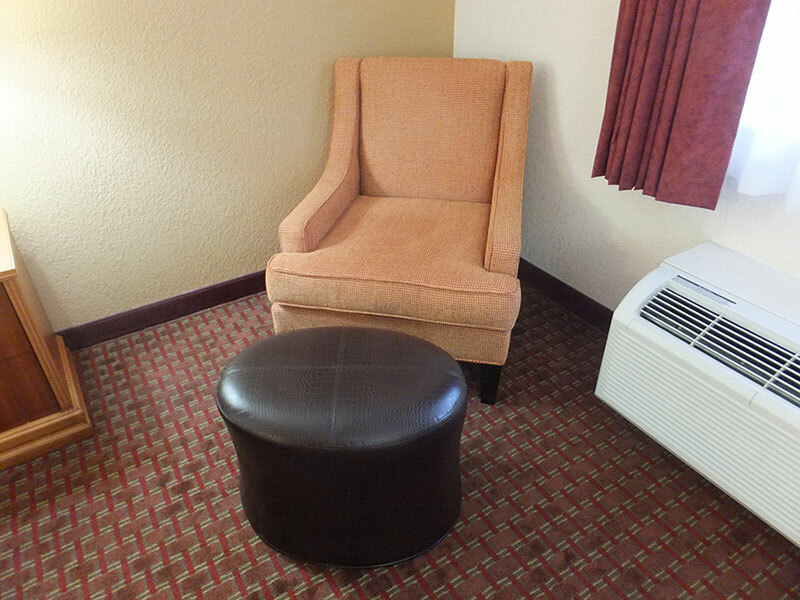 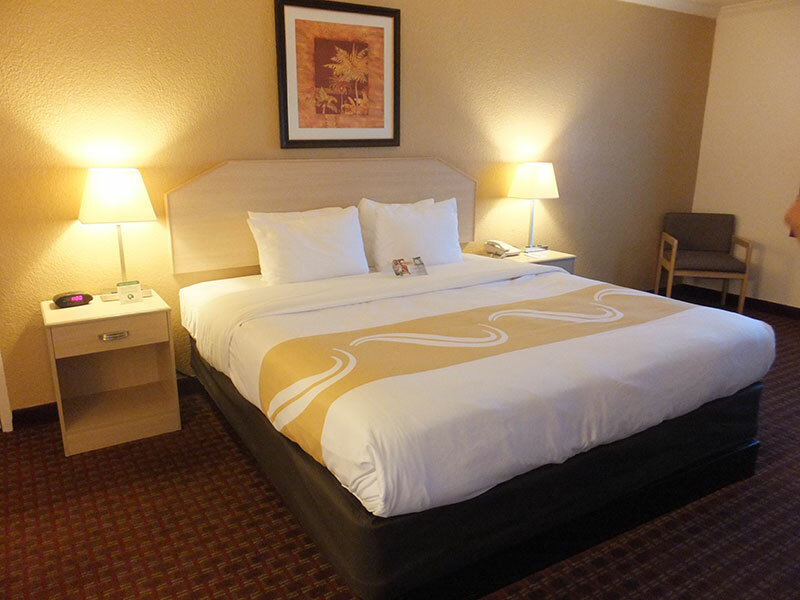 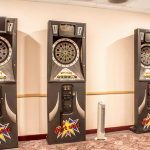 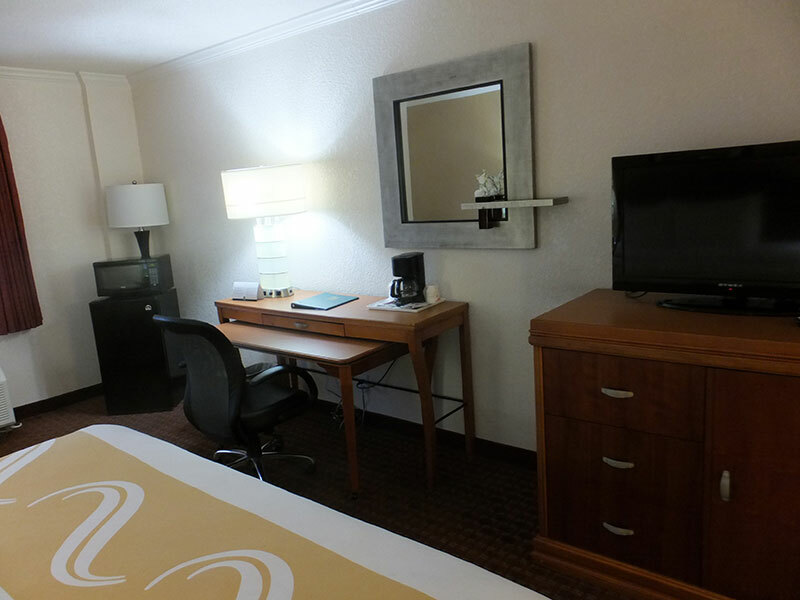 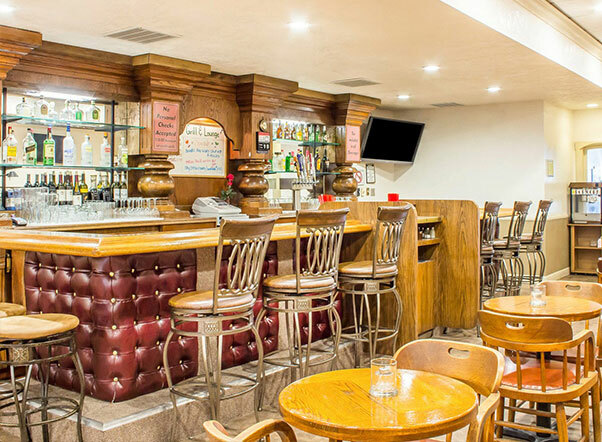 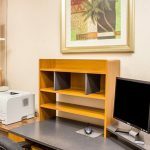 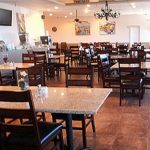 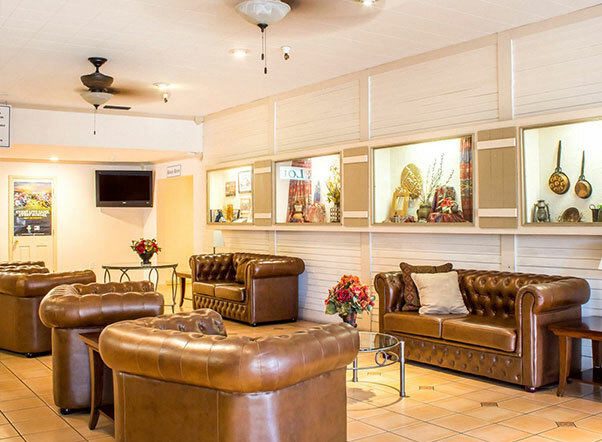 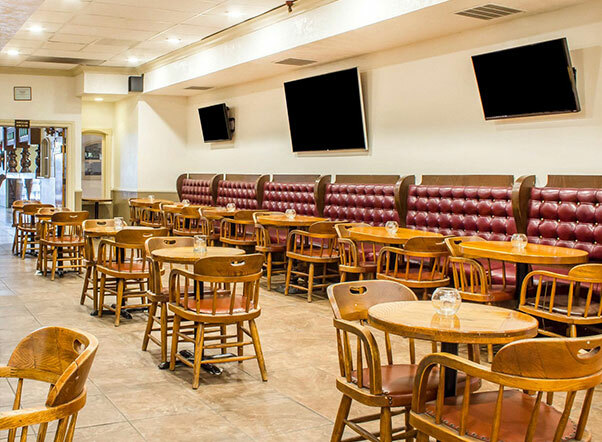 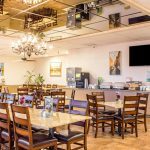 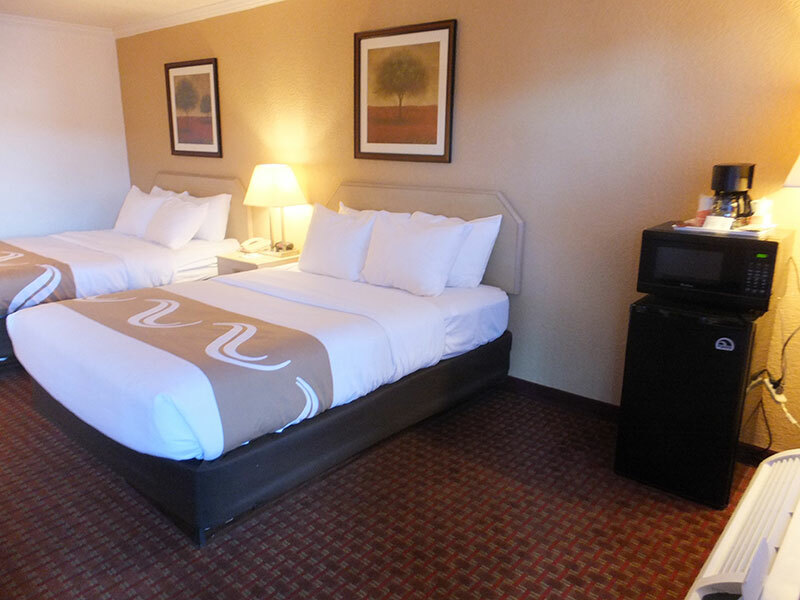 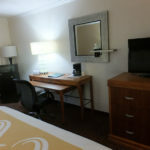 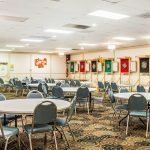 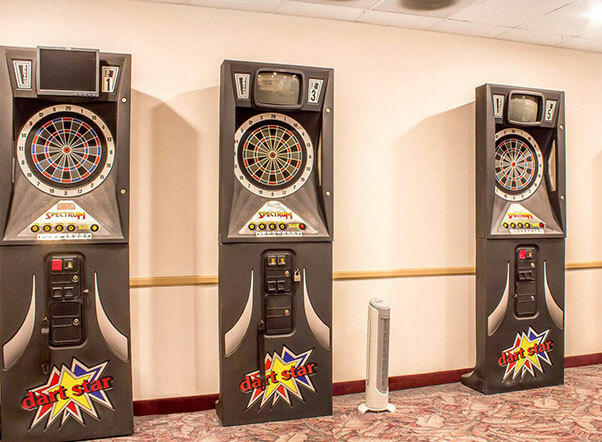 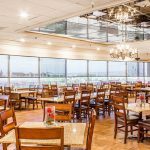 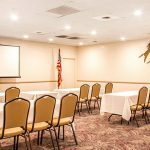 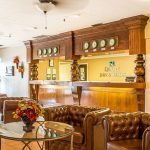 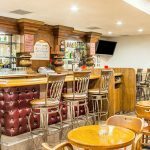 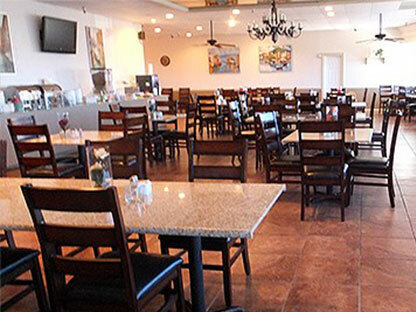 Browse our photo gallery for a tour of our centrally located hotel. 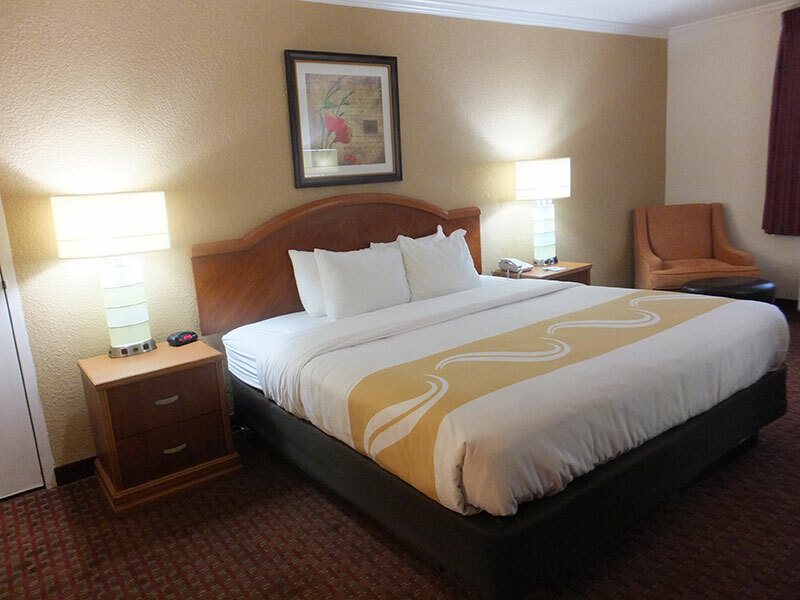 Don’t miss our comfortable rooms or our sparkling pool. 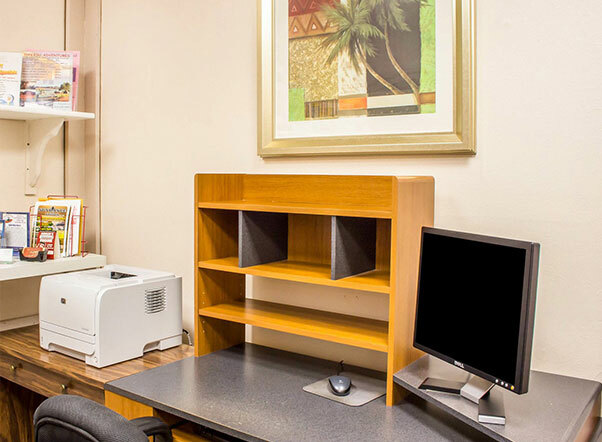 One of our various room types will surely meet your accommodation needs. 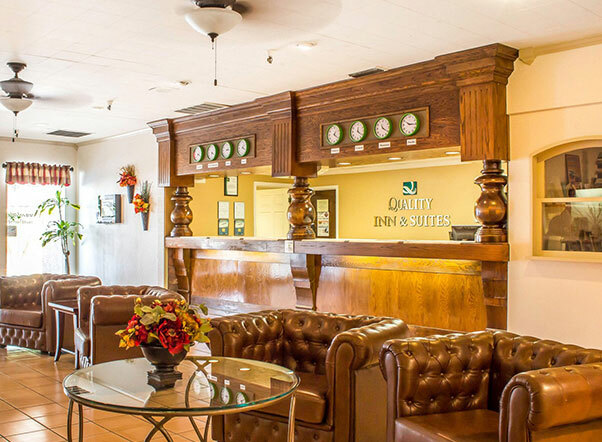 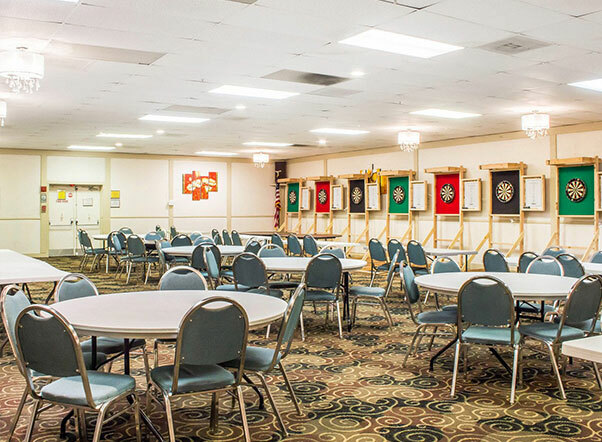 Contact us today to learn more about our wonderful amenities and affordable rates. 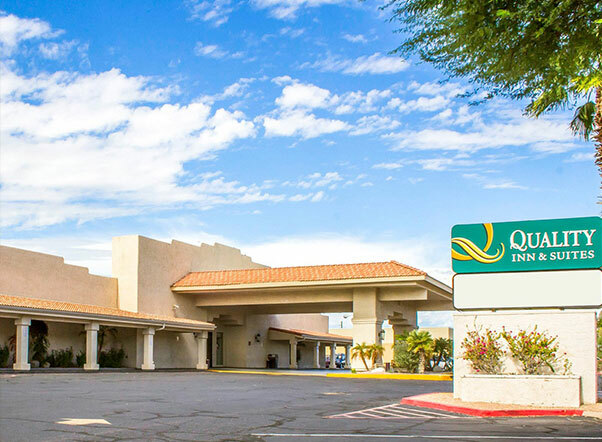 Stay at Quality Inn & Suites Lake Havasu!